Our stationery line has seen enormous growth, with more than 200 products currently under its belt. This allows us to increase the spend value per customer acquired to the business. We offer products that are based on our major media groups and also produce numerous licensed products in this category. 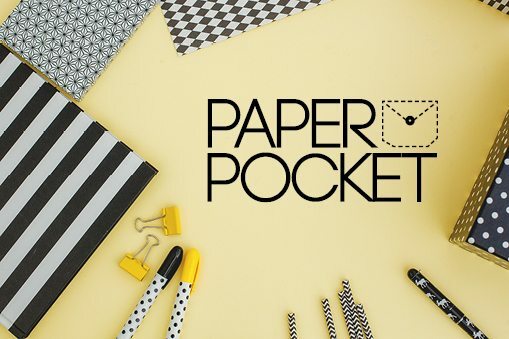 The collection includes major sporting codes, Australiana, humour, youth and lifestyle stationery products under the PaperPocket brand. Want to know more about STATIONERY ?